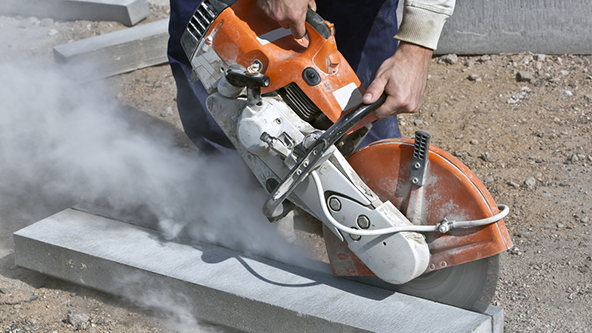 Take an in-depth look at OSHA's new Silica Dust Standard and learn best practices for compliance! This webinar is for employers affected by OSHA's new Silica Standard who are looking to understand their requirements under the revised regulations. We'll review the basics of the standard and explore what the different affected industries will need to do in order to be ready when enforcement begins. With requirements for the construction industry already in-effect and those for general industry, maritime and oil & gas industries approaching fast, now is the time to make sure you're in compliance.